Performance never looked so good, or so dark. The Suzuki Boulevard C90 B.O.S.S. 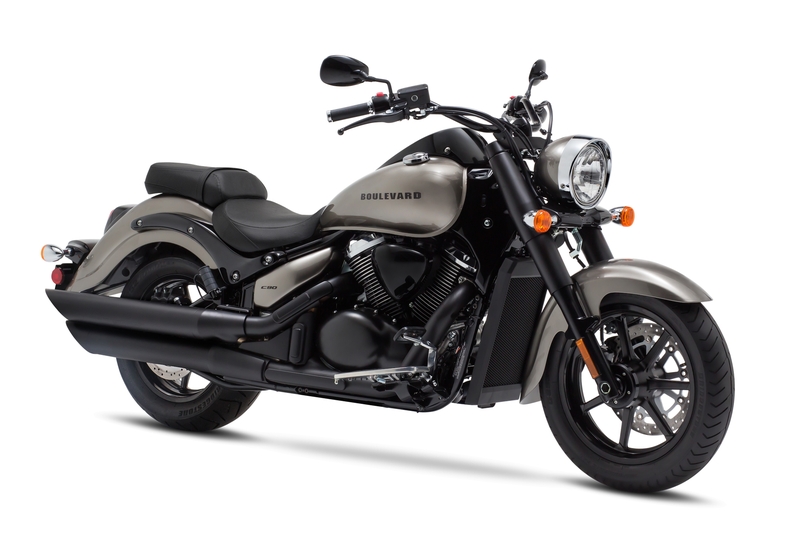 rewards you with a striking combination of blacked out styling and heart-pounding performance.